Milkinder was first elected to serve Heath Town ward in 1991. He served as the Mayor of Wolverhampton for the municipal year 2013/14. His Mayoral Charities for that year included the MS Society, Guide Dogs for the Blind and the Collegiate Church of St Peter’s. He is the Cabinet Member for Governance at the City of Wolverhampton Council. Milkinder currently works as a Governance Consultant and holds a Bachelor of Arts in Political Science and a Post Graduate Diploma in Equal Opportunities. Click here to see which committees Milkinder serves on at the City of Wolverhampton Council and a list of any outside bodies Milkinder attends in his capacity as Councillor. 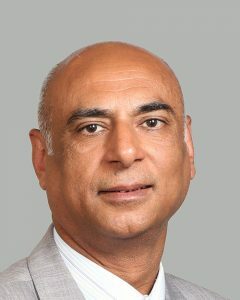 Meet your councillor: Please ring/ email Cllr Milkinder Jaspal directly to make an appointment.